Following a plant-based diet is a compassionate and a sustainable way of living, however, eating enough of the right foods to maintain optimal health can be a challenge. 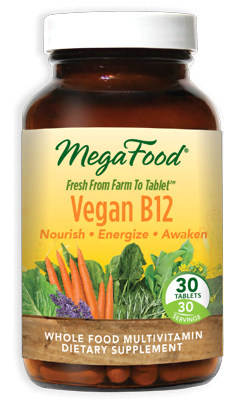 Our certified Vegan collection was formulated specifically to support and supplement common nutritional gaps, including B12, iron and trace minerals. We are also proud to be certified by Vegan Action.